The Green Man initially bought one of our Jura Giga X8c back in 2014 on a lease and three years later they love it so much that they have decided to resign and keep it for another 3 years! 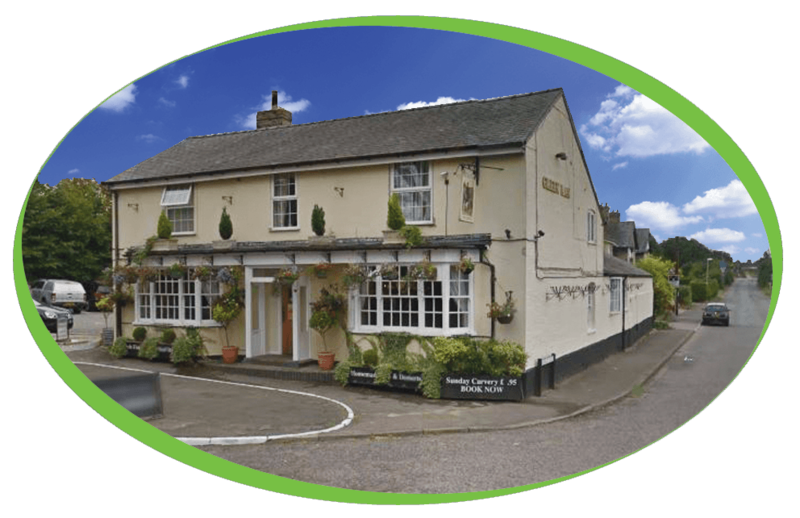 Dating back to the 18th century, The Green Man is a gorgeous pub situated in the beautiful village of Six Mile Bottom. They pride themselves in their menu’s which are not your standard pub grub menu’s, they serve sizzling local steaks for lunch and dinner in the exciting sports bar which has all sorts of interesting sporting memorabilia or the relaxing front bar where you can learn about the local environment and history of Six Mile Bottom. The high-performance Giga X8c Professional with its elegant finish comes with a unique speed function, allowing it to prepare perfect coffee in record time. The speed function and time-saving, intuitive operation make the Giga X8c Professional ideal for use in catering. A large water tank and coffee grounds container allow for flexible and mobile use. As well as being easy to operate and programme, the machine is designed to be very easy to care for. The integrated rinsing, cleaning and descaling programmes reduce the effort involved to a minimum and guarantee TÜV certified hygiene. 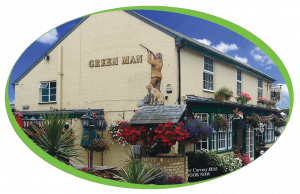 The Green Man have been using our Caffe Espresso Beans since the machine was first installed and these have been a great seller, with lots of compliments about their coffee, they also use our cleaning products and have a Brita water filter to ensure the machine is looked after and always dispensing simply, great coffee.